I’m going to do a “meet a character from Watersong” post. It’s just a quick questionnaire that hopefully work as little introduction to the characters, as well as a pictures of actors that I think closely resemble how I imagined them. This week it’s Alex Lane, the boy who lives next door to Gemma and Harper in Wake. Joseph Gordon-Levitt as “Alex” would be awesome, but only if we had a time machine, because he’s like 30 now, and Alex is 18. But I can’t help it. I pictured a younger JGL, because he’s pretty and has that really respectable boy-next-door-quality about him, and I can’t un-picture him now just because he’s too old. Last person you watched a movie with: My friend Luke. We saw The Avengers. Favorite Place: I don’t really have one. Just wherever the people I care about are, I guess. That Bane figure! He’s so much less intimidating at that height. I LOVE JGL!! Great pick! JGL has always been a fave of mine!! 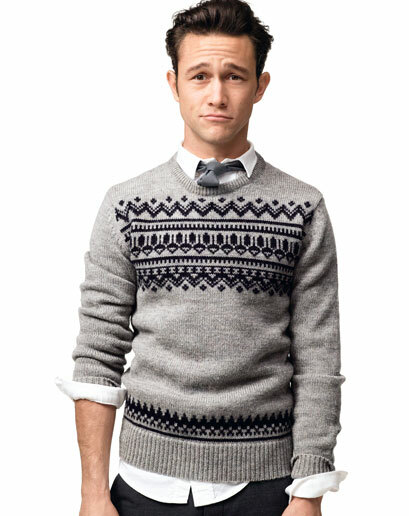 I love, love, love Joseph Gordon-Levitt! I think he’s the bees knees!